OPI is my favourite nail polish brand and I eagerly wait for each new collection to come out. The Peru Collection is the latest one for Autum/Winter 2018. It was inspired by Peru and its colours and names celebrate its vibrant culture, scenery and the Incan history. 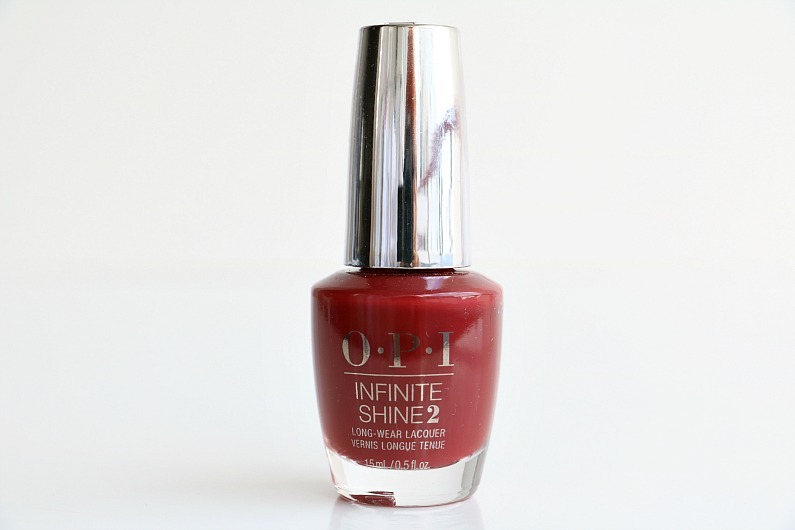 This is a limited edition of twelve new shades in Nail Lacquer, Infinite Shine and Gel Colour formula. Some of them may not look like typical autumnal/winter shades as there are many colourful hues. They are all cremes, some more sheer than the others, but all of them become opaque in two thin coats. These majestic birds, found in the Andes, are some of the largest birds in the world. 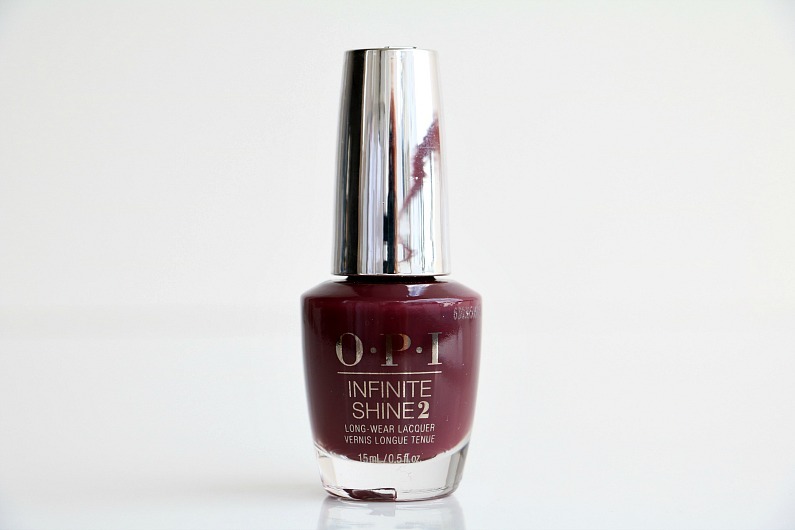 This is a dark purple shade that is fully opaque in two coats. Spread your wings and fly with this nail polish as wild as the bird itself, to paraphrase the OPI words! The llama is the national animal of Peru. This is the oldest domesticated animal in the world. It was used both as food and as a pack animal by the Incas, aiding this civilization throughout history. This hue is described as a rich, boastful burgundy which transitions from day to night and back again. As travellers from all over the world continue to be charmed by the imperial city of Cusco, just feel the warmth of this beautiful place filled with amazing temples, ancient cities and the Inca ruins. A visit to Cusco transports you back into the center of the ancient Andean culture. It is described as a classic, romantic red which is modern and chic. Intihuatana, Urubamba is a wonder of the ancient technology, a clock which measured when it was time to celebrate the winter solstice—one of the most important celebrations and rituals of the entire empire. 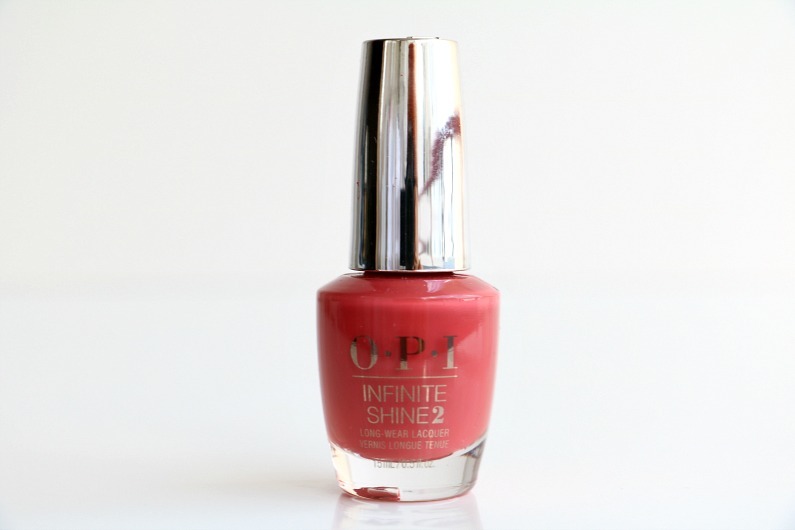 This hue is described as a burnt red which can be worn round the clock. Ausangate mountain of the Peruvian Andes is one of the most magnificent geological features in the world. The mountain is striped with an array of dazzling colors where you will witness millions of years of geological and Peruvian history. 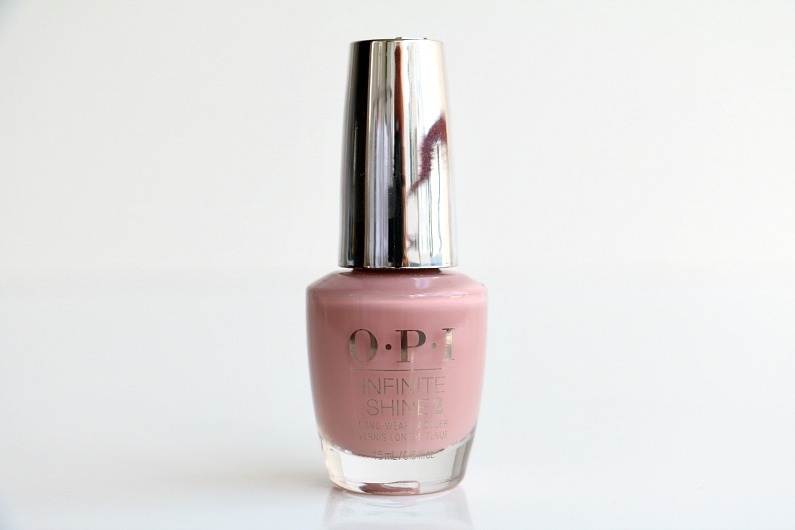 This rose pink will take you to new heights, over the rainbow, the mountains and from day to night. I like the Peru collection very much. All the hues are beautiful, each one in its own way and the formula is excellent. The gorgeous Peruvian model, Juana Burga, is the face of the campaign which included some stunning photos and video clips of this land of natural beauty. 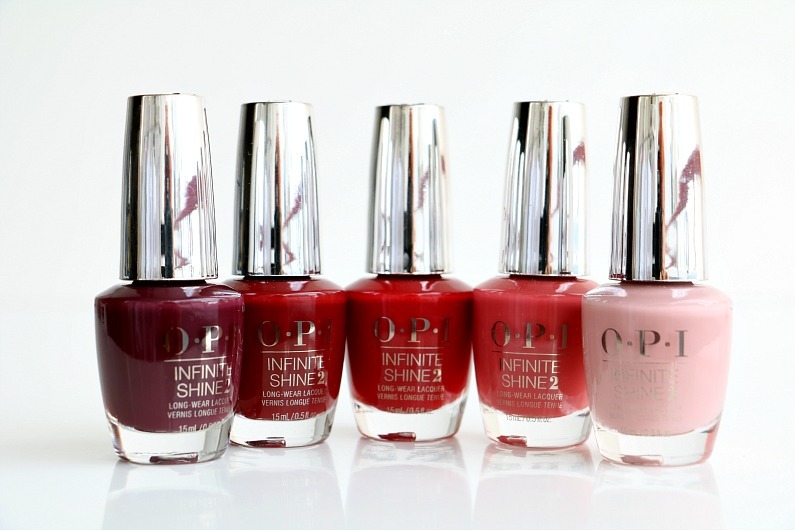 The nail polishes are available at Debenhams, Cyprus and the price for those in the Infinite Shine formula is 14,90EUR. 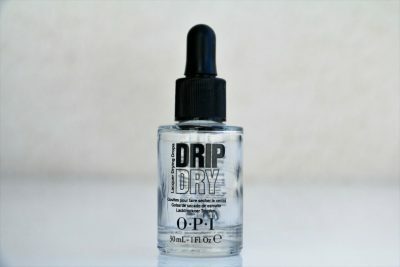 I have been using OPI Drip Dry for years and I cannot imagine doing my manicure without it as it is so helpful in speeding up the drying process. It claims to instantly dry nails to the touch in 60 seconds and completely in 5 minutes. After you have applied the last coat of your nail polish, you should wait one minute and then apply 1-2 drops of Drip Dry. Allow five more minutes for your nails to dry completely and you are ready to go about doing most of the things without ruining your manicure. You have to be careful though because the polish will feel dry, but it will not be hardened, so I still would not do anything too harsh on nails for a while. 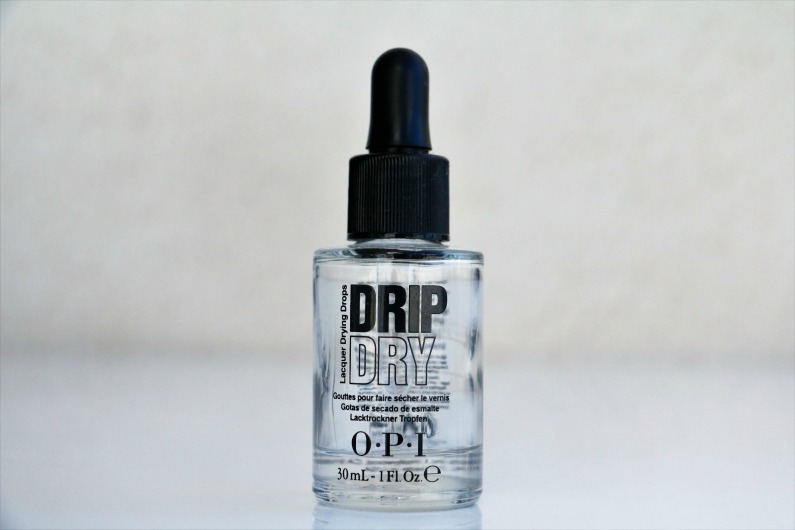 Not only does OPI Drip Dry speed up the drying time, but it also nourishes your cuticles with jojoba and vitamin E making them look smooth and moisturized. This product is amazing and I wholeheartedly recommend it.